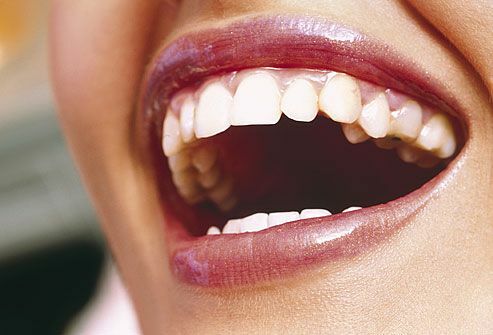 How to get stains off your teeth? Over-the-counter toothpastes, gels, and rinses help remove some surface stains. Many of these products contain mild abrasives, chemicals, or polishing agents. Unlike bleaches, they don’t change the natural colour of teeth.